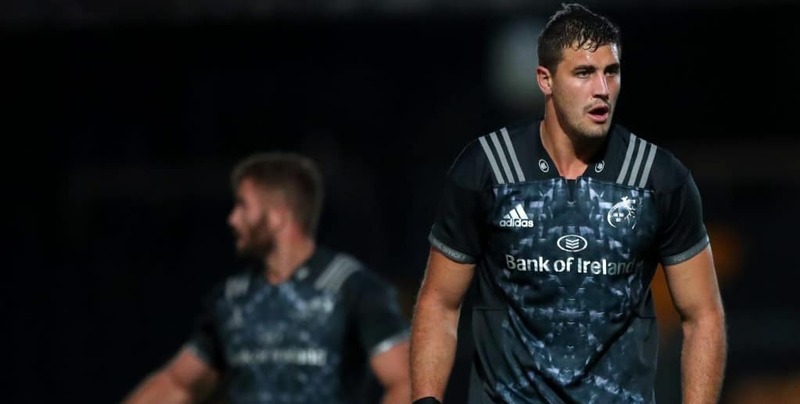 Former Munster second-row Gerbrandt Grobler has revealed that he was originally offered a three-year deal by the IRFU before the huge media fiasco surrounding his previous doping ban forced them to scrap their offer. The South African previously served a two-year ban for steroid use, but had since continued his playing career with Racing 92, before eventually signing a one-year deal with Munster. “There was actually a three-year contract on the table,” Grobler told the Guardian. 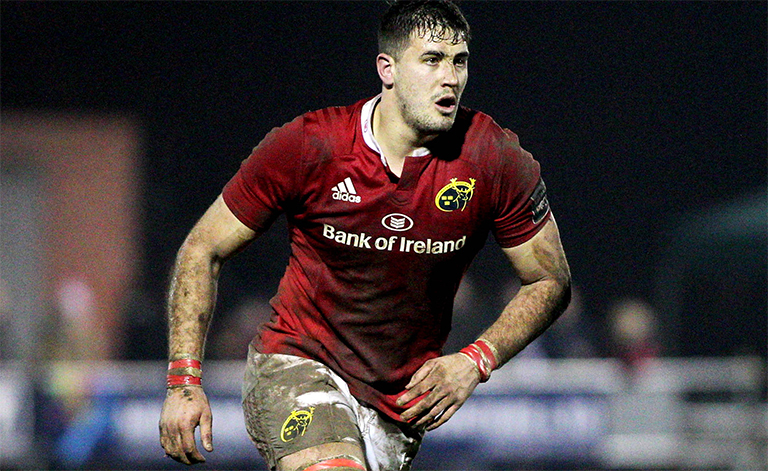 “There was a bit of debate whether or not I was going to stay and then, when the news hit, it was like: ‘He is going to leave; he should leave.’ I was contracted with the IRFU and there were a few conversations about signing a three-year deal. But obviously that was shot down very quickly after the media fiasco. Grobler blames a “slow news week” for the media witch hunt – which began several months after he had originally signed for the southern province. 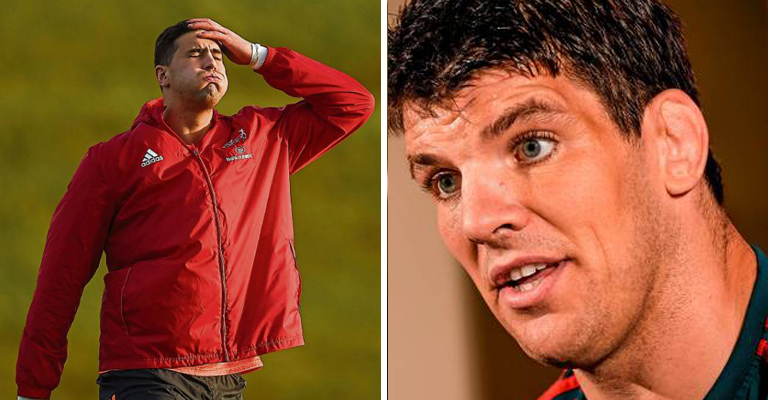 Grobler also noted he was on the verge of depression, something Donncha O’Callaghan pointed out was a danger at the time, before eventually being given another chance at Gloucester under head coach Johan Ackermann – a fellow South African who also made some doping mistakes in the past.